This is the place to start if you are new to the science of Windows 2003 Performance Monitoring. The purpose of this page is to master the basic techniques of System Monitor (Perfmon.exe). We will explore the buttons and discover how to create traces of server activity. 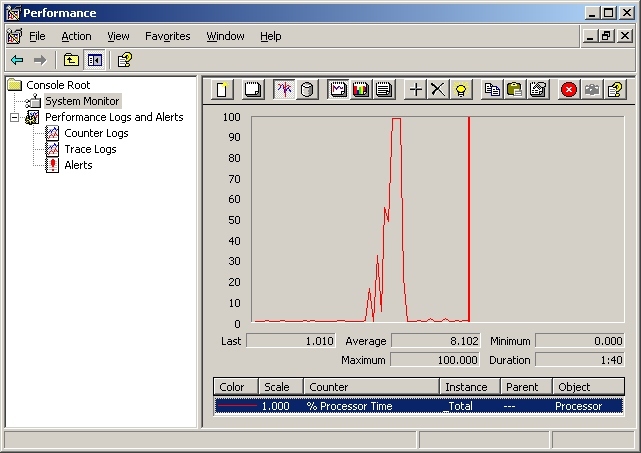 Mastering the System Monitor controls will help you to analyse real-time traces as well as loading and interpreting logs. 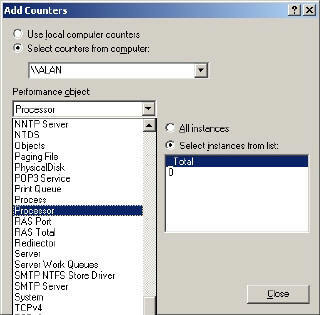 This page also prepares you for detecting bottlenecks by capturing key performance counters. 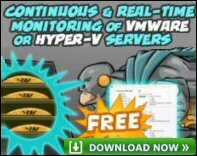 The purpose of this section is to show you how to launch that vital tool – System Monitor. Microsoft provide two interfaces, my advice is stick with Perfmon, particularly if your aim is to collect live data. Perfmon does everything that the MMC version does. Only use the MMC, Performance Monitor and Alerts when you only need create logs and alerts, because this version does not allow real-time monitoring. 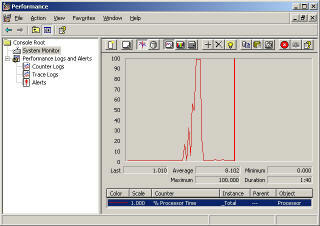 The Perfmon executable displays not only the System Monitor but also the Logs, Counters and Alerts. Performance Logs and Alerts (No System Monitor. Normally I recommend the MMC and Snap-ins, but in this instance I prefer Perfmon because it displays the System Monitor. Amongst the row of icons is the Display Histogram button, which I recommend for situations where you have many objects and you wish to identify the most active. Finally, there is a ‘Report’ button. This is one setting I rarely use! The next icon that I would like to introduce is that big plus in the middle of the toolbar. This Add button opens the door to all the counters and objects that you can monitor. If you click on the button, you will be rewarded by the menus in Diagram 2. 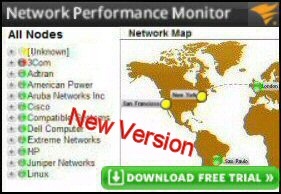 The choice of local computer or network computer is easy; when testing choose local, but for serious analysis, monitor from another machine so that the very performance monitoring is not skewing the results. The selection of Performance object is mind-blowing. Note that the add button always defaults to the Processor. Your skill lies in selecting the best instances in the right hand pane. If you select All instances then the data can swamp you, if your are too selective, then you may miss the crucial counter. Do not worry I will give you plenty of pointers on choosing the right counters for the right problem. Remember the goal of this section is just to master the controls. Two factors will help you to make the best choice of instances, more experience and a clear mission. So let’s get started with the system monitor, I suggest selecting total. Incidentally you can usePowerShell to collect information with Get-Counter. One of the best kept secrets of Performance Monitor is the Highlight ‘Bulb’ button. The knack of using this technique is to press your keyboard’s cursor up and down arrows, while keeping your eye on the white line on the chart. (No white line means you forgot to click on the Highlight bulb!) I once spent 30 minutes tweaking the colors and altering the thickness of the chart lines. As soon as I discovered this Highlight button, I never looked back. Incidentally, if you do need to change the colours, just right-click on the chart under the Color, Scale or Counter and choose properties. I still have a use for these properties when ever I want to adjust the Scale. You have a choice of three ways to display the data. Mostly, I stay with the default Chart view, but sometimes its easier to interpret the data in the Histogram view. Let us take Process (not processor) as an example. Our goal is to see which process is making most calls on the CPU. Go to the Add Counter, Select Process then click on All instances. You will get swamped with data but do not worry we will soon control the counters. If you click on the forth column heading, Instance, you can sort the lines into alphabetical order. It is no surprise that the _Total is so high, and as we are not interested in that counter, delete it. Now switch to the Histogram view (see red ring below), and using the Highlight button and cursor keys, scroll down to idle time. Delete idle time too!